With avalanche warnings from the Canadian Avalanche Centre lately for out-of-bounds regions in BC, our thoughts turn to the lives of ski patrollers out navigating storms and making the mountains avy-safe. 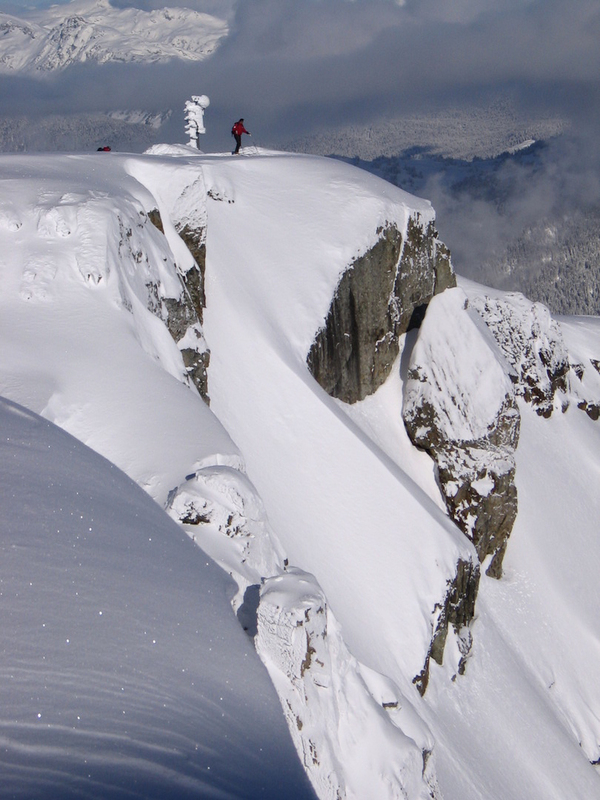 Here’s a recent podcast featuring Whistler Mountain Ski Patroller Shawn Beaudoin. Check it out for intel on how they open the lifts on storm days and what life as a patroller is really like. The Low Pressure Podcast is the Podcast for Skiers – a place to find real conversations with real people who love and dedicate their lives to skiing. Throughout the winter, they feature everyone from big-name skiers and boarders to folks to who work behind the scenes. Here’s another podcast featuring Dana Flahr and none other than our Coast Mountains Editor Feet Banks. 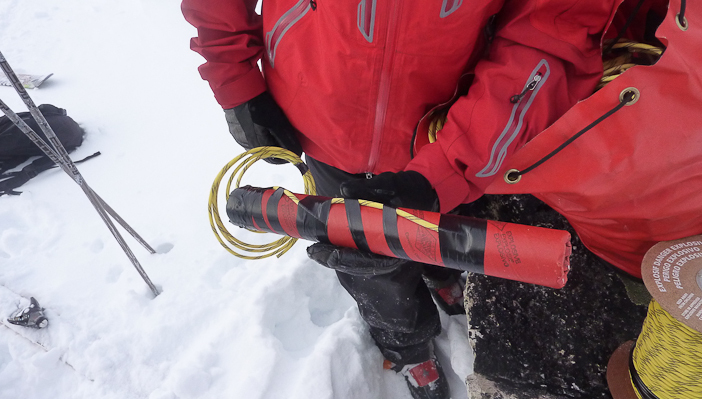 Every backcountry user should carry an avalanche transceiver on the 457 KHz frequency and also carry equipment for self-rescue. 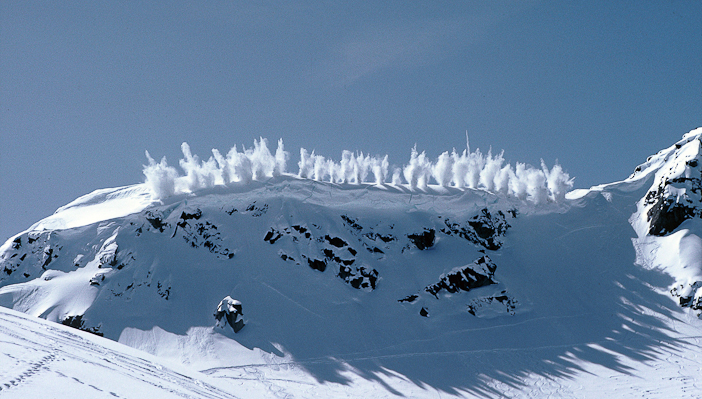 WB’s avalanche advisory is updated regularly during the winter season from November through to June.